Yesterday (March 17, 2017) I had the big pleasure of visiting the AIT (Asian Institute of Technology) for a lecture on “Working After Graduation”. 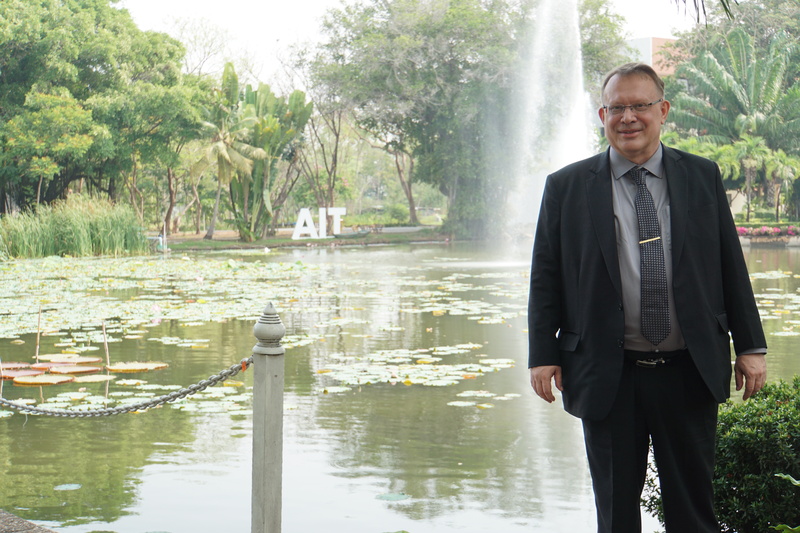 The AIT is an international university situated in the north of Bangkok. 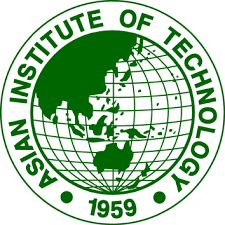 It was founded 1959 and specializes in studies of engineering, advanced technologies, management and planning, with aim to “promote technological change and sustainable development” in the Asia-Pacific region. 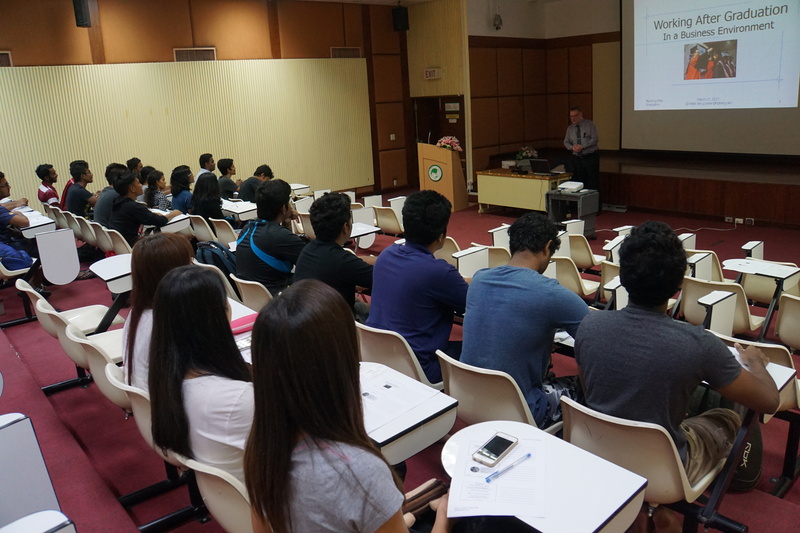 The AIT has been top ranked several times globally, regionally in South East Asia and nationally in Thailand. Most of the students are foreign and the AIT have achieved top ranking for it’s international profile. From the start the board of AIT consists of high-ranking members. Ambassadors from 13 countries are members of The Board of Trustees, as well as ambassadors with observer status from two more countries and the EU. My mission yesterday was to meet soon-to-graduate students and help prepare them for the transition from studies to professional application of their knowledge. 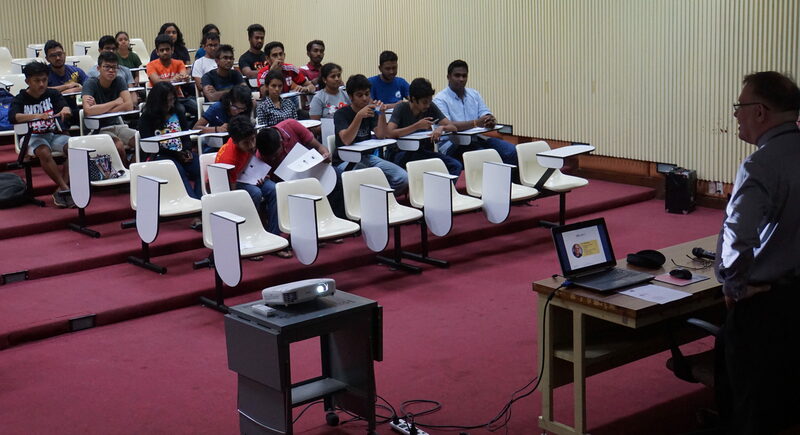 The participants were about 60 students from countries as Bhutan, India, Myanmar, Sri Lanka, Thailand and Vietnam. Being an economist, I was asked to focus on how to work within a company and with budget demands. I happily did so, but I also gave a short orientation on what to think about when negotiating for a new job besides the salary – the importance of insurances, continuous training and more. Talking about transition from studies to work and how to make a hard process easier. Several times I received recognizing nods and smiles from attenders when I checked if the got my points. The students came from very different backgrounds, so I couldn’t even assume that a market economy approach was given. However, I introduced the lecture by describing some basic economy principles which I believe are common for market and state economies as well as public and private companies. I talked briefly about the different economic needs in the phases of starting, short term and medium/long term. After that I gave an orientation of the need for payment and investment balances and how to achieve those balances, namely by budgeting for the company in whole and for the engineer as an individual. I concluded that the company goals and the personal goals should harmonize. Afterwards i even got connection requests on LinkedIn and Facebook, a compliment as god as any! 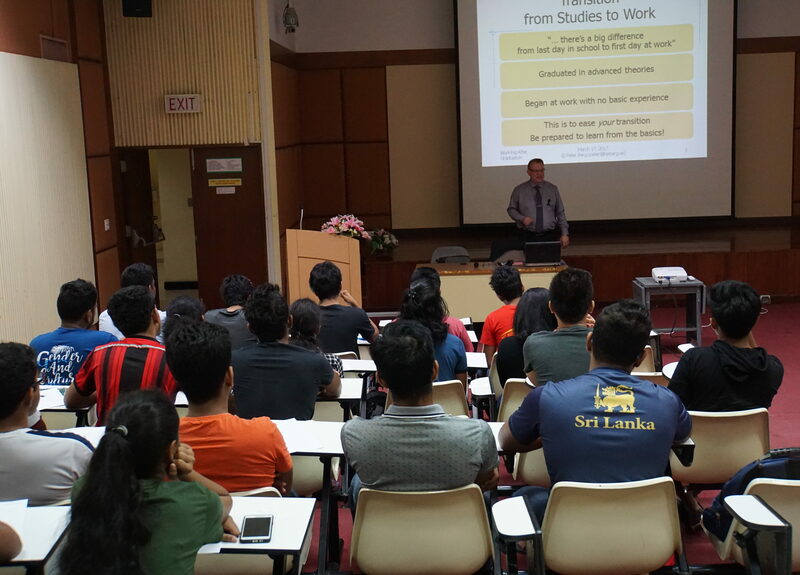 I was invited for this guest lecture by Mr. Roy Andersson, who is an Associate Professor in Logistics and Quality Management at School of Engineering, Jönköping University in Sweden. 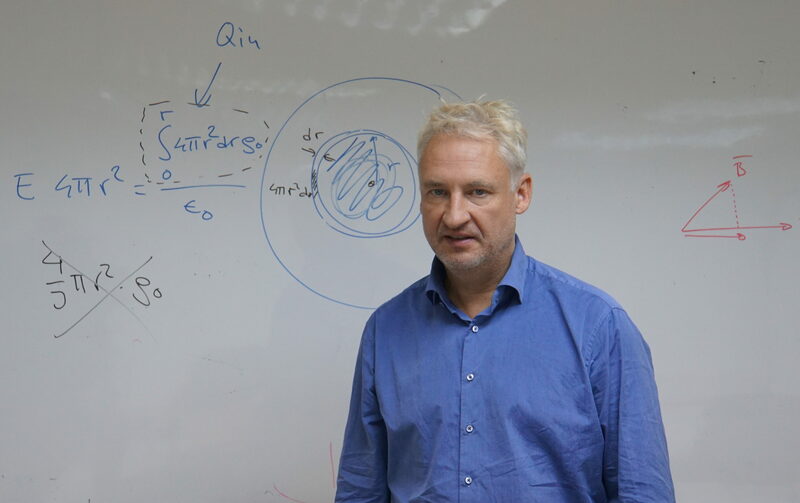 Jönköping University is cooperating with among others the AIT in Bangkok and Mr. Roy Andersson teaches there regularly. Thank you for an interesting and pleasurable experience, Mr. Roy!